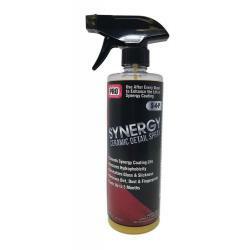 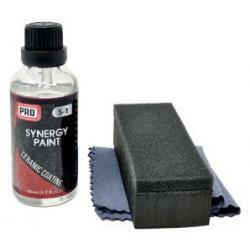 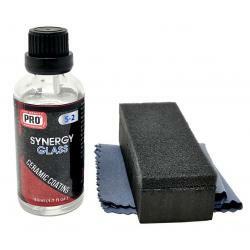 A proud provider of the PRO product line, as well as other fantastic car detail products, supplies, and accessories. 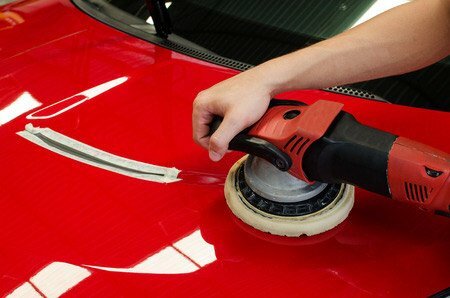 Let us help bring out the shine in your car. 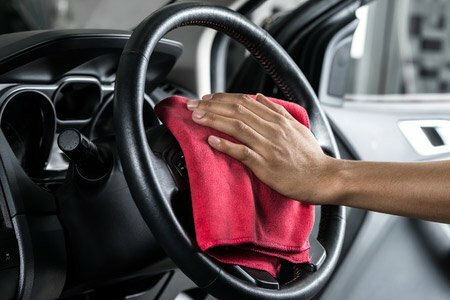 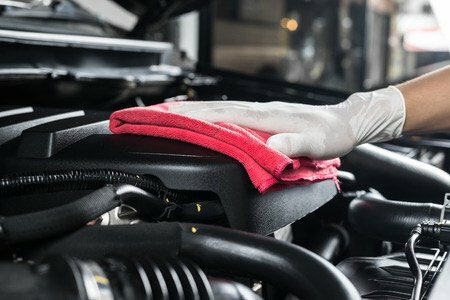 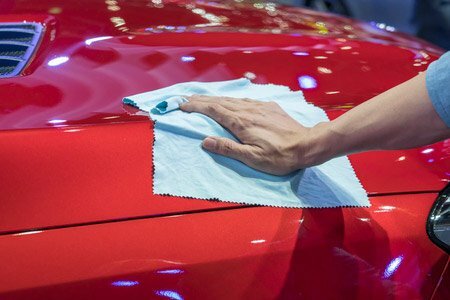 Whether you are detailing your personal car or if you operated a detail shop, we have the car detailing products and supplies for every experience level.